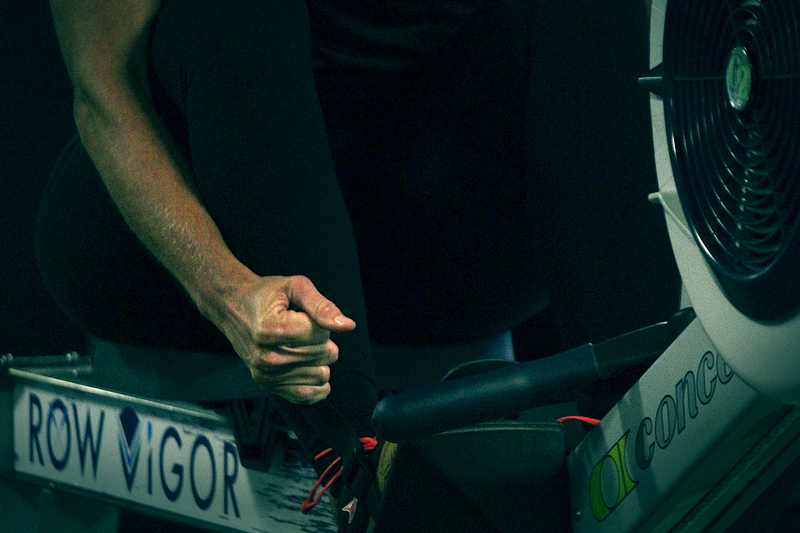 ROW ViGOR is the world class cardio solution to your fitness goals. Whether you’re a seasoned rower or a beginner, we have the live rowing and recorded content that will take your fitness to the next level. Get it now and they will Respect Your ViGOR! Take a rowing fitness class wherever you can grab a rowing machine and your mobile device. Rowing is one of the fastest growing exercises in the world. 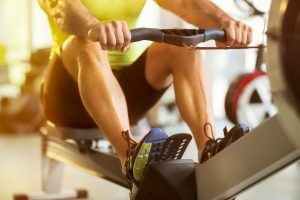 Fitness giants such as CrossFit and OrangeTheory use rowing as the basis for their cardiovascular programs, introducing millions of general fitness enthusiasts to the the rowing machine in the process. This has created a robust demand for live rowing workouts and indoor rowing apps. 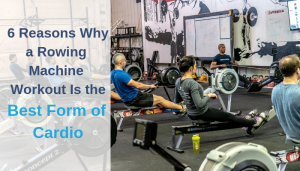 Much like spinning, which is not designed for professional cyclists, rowing fitness is not designed for competitive rowers, but for everyone. We use rowing as the primary source of cardio for our users. Here are just some of the reasons why. "Unlike running, rowing is both low-impact and non-weight bearing, so it causes less wear and tear on your joints."